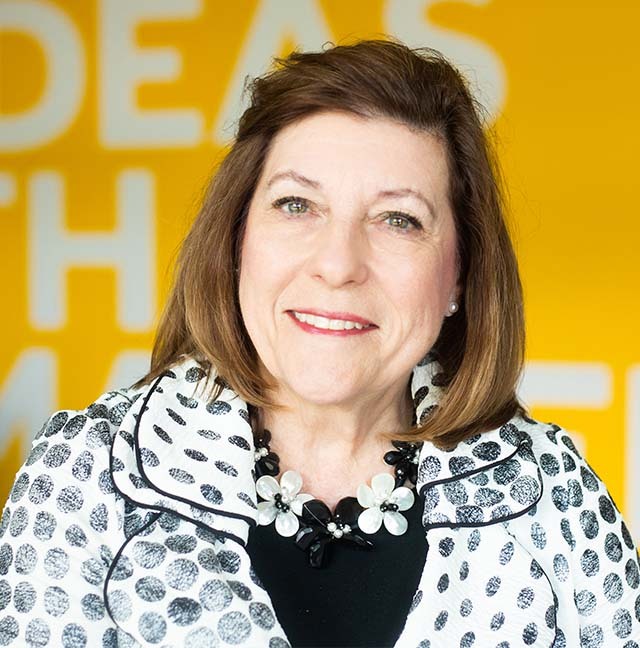 After founding Lovgren Marketing Group in 1978, Linda and her award-winning firm developed a reputation for sound management, financial stability, strategic branding and creative marketing. She now brings more than 40 years of public relations expertise and marketing savvy — plus an abundance of integrity and passion — to the Emspace + Lovgren team. An involved member of the community, she has given her time and leadership to many civic and business boards throughout the years, including chairman of the Greater Omaha Chamber of Commerce — the first woman ever elected to the position.